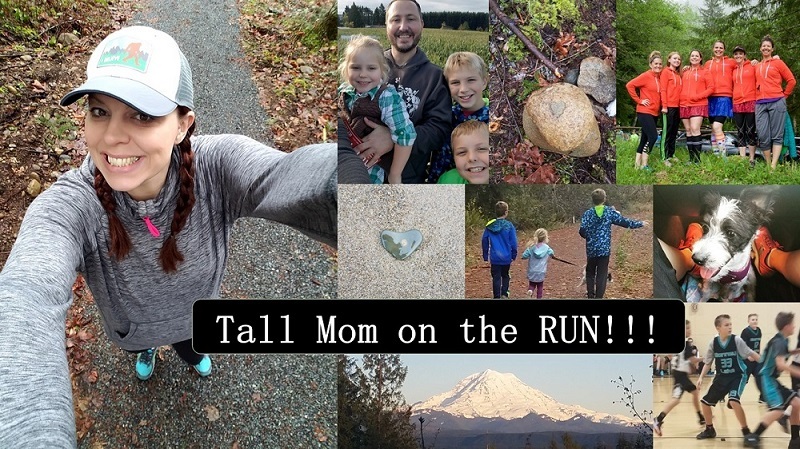 Tall Mom on the RUN: What do you say after you run your first Marathon? sometimes it just takes a little while to put it all in perspective. i know my last marathon i was SO disappointed in and it took a good month until i really saw it for what its worth. oh mel! i read all your posts this morning (came out of hiding just for you). your marathon post made me cry. I TOTALLY UNDERSTAND!!! if anyone could, it's me. the worst is that you DO train and train and work so hard for this ONE day, and if that one day isn't your running day... well then it all goes to crap :( it sounds like you got about as much sleep as i did the night before, i think that had a LOT to do with how horridly my marathon went. just know, your time is AWESOME for a first marathon. i'm so proud of you, total rockstar! and take all the time you need. i'm not even sure i WANT to do another one, and i'm a few months out. i just am not sure, but i will for REDEMNTION! ;) haha. BUT this is about YOU, not me. anyway, i think you are amazing, good job and i hope you are feeling better today, physically. and not beating yourself up over your time. it was just a bad day, nothing more. okay novel complete! again, i think you are amazing. congrats on joining the 26.2 club!! I didn't get a chance to comment on your RR as my internet went down after reading it, but I wanted to say, CONGRATS and be proud! I have crashed in a marathon, not like you, but physically. Ever since that marathon (I finished ALOT slower than you), it has been a mental challenge to push myself. Running a marathon is mentally, the toughest thing I have ever done. I have talked myself into many things in terms of quitting at about mile 12. You have come far, but so much further to go. I even swore off marathons during my big crash. I was crying with a girl that was walking with me, telling her how I should just do half's. Do what makes you happy and be proud of your time. It took me 5 marathons before I could go as fast as you did, you are amazing! And experience is the key in running.....the more marathons I have recovered from, the easier I bounce back and can push myself harder during the race. glad you are seeing things in a different light. you are one of the amazing marathoners! Hey Mel - Just catching up on your posts. WOW. That marathon sounds full on. You're amazing to have kept going when it sounds as though you were really challenged from half way. You poor thing. All that work and to not enjoy it is a bummer. STILL you did a great time and you finished even though it sounds like your body wanted to crash out. You're amazing. Well done!! hey i'm a huge fan of the half and there is nothing wrong with enjoying all distances! !